Bryan Spicer is an American director. For Richer or Poorer (1997) and McHale's Navy (1997) are some movies in Bryan Spicer's recent filmography. 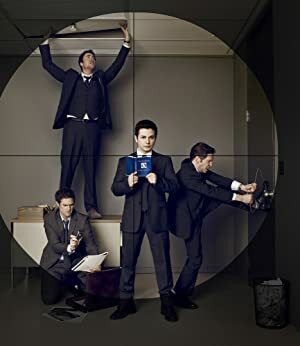 Hawaii Five-0 and Castle account for some of Bryan Spicer's recent TV credits. As of 2018, Bryan Spicer has contributed to about 3 movies. Some of the most recent Bryan Spicer movies include For Richer or Poorer, McHale's Navy, and Mighty Morphin Power Rangers: The Movie. For Richer or Poorer was released in 1997. 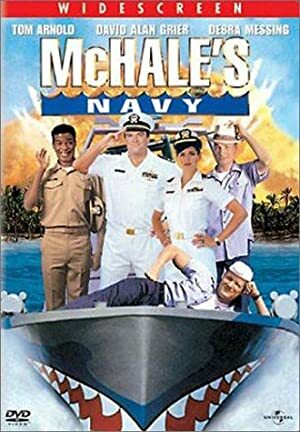 McHale's Navy, also released in 1997, featured Bryan Spicer as Unlucky Henchman. 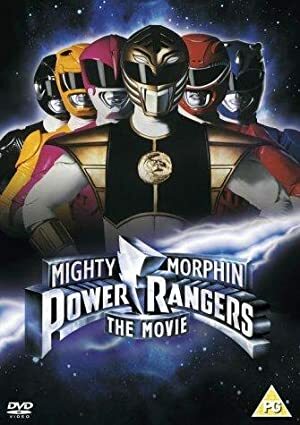 Mighty Morphin Power Rangers: The Movie was released in 1995. As of 2018, Bryan Spicer has contributed to about 22 TV shows. Some of the most recent Bryan Spicer TV appearances include Hawaii Five-0, Castle, and Once Upon a Time. 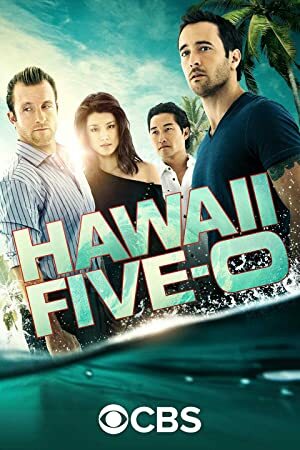 Bryan Spicer directed Hawaii Five-0 in 2017. 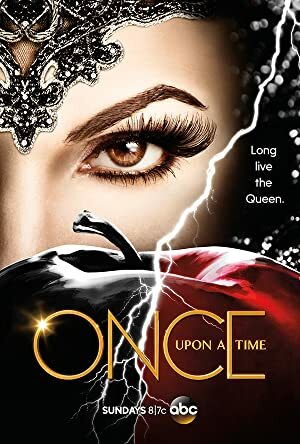 Bryan Spicer directed Castle in 2012 and again in 2012 Bryan Spicer directed Once Upon a Time.